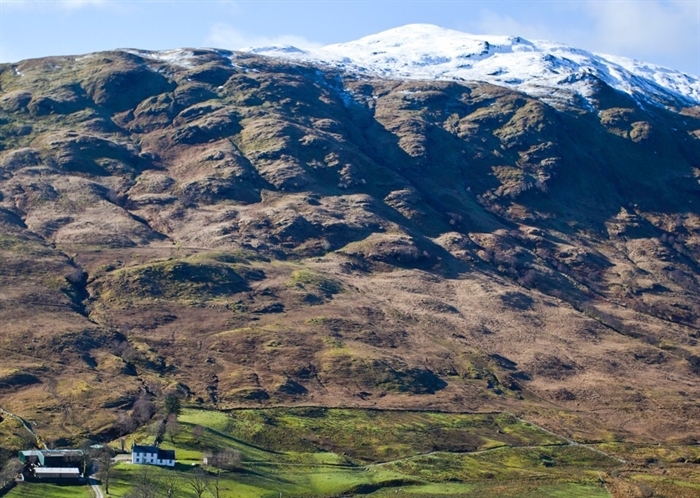 The Doune is a wonderful farmhouse set in a beautiful romantic highland glen up above Loch Lomond. 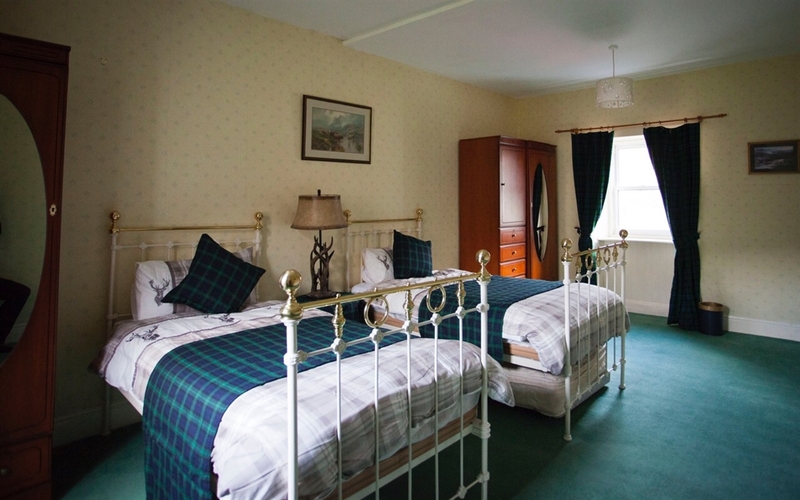 There are two bedrooms with the capacity to sleep up to 5 people. 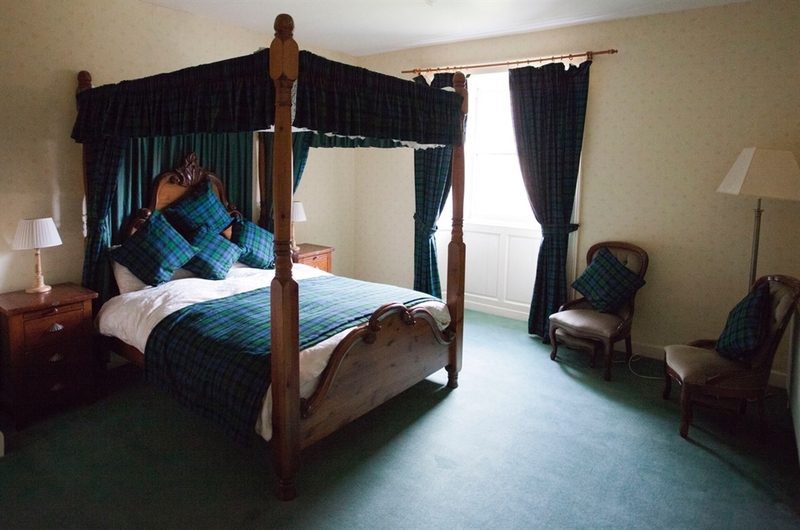 The romantic 4 poster room has an ensuite bathroom while the other bedroom is a large twin room with the option of an extra bed. There is also a spacious family bathroom. The cosy living room is a great place to relax after a day's walking in the beautiful hills or after a day touring the many sites the area has to offer. 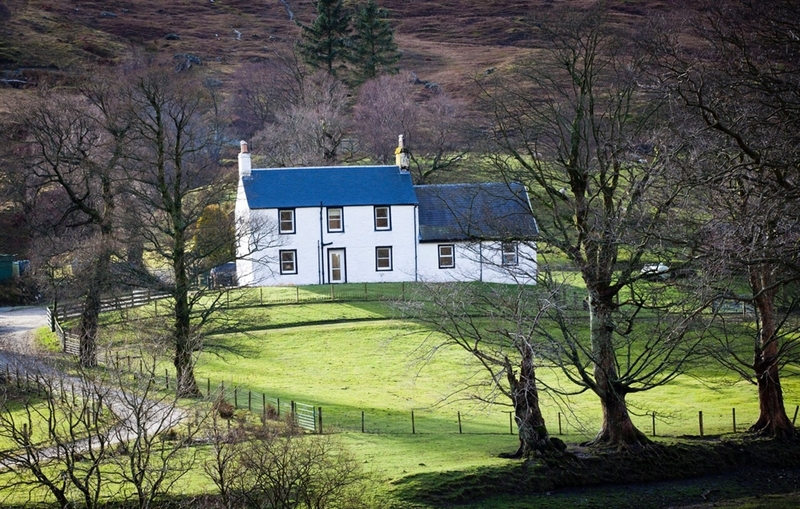 There is also a fully fitted country kitchen fitted out with all that is required for a relaxing and enjoyable stay. The Garden has spectacular views to the surrounding hills and is a lovely place to spend a few hours just taking in the views.